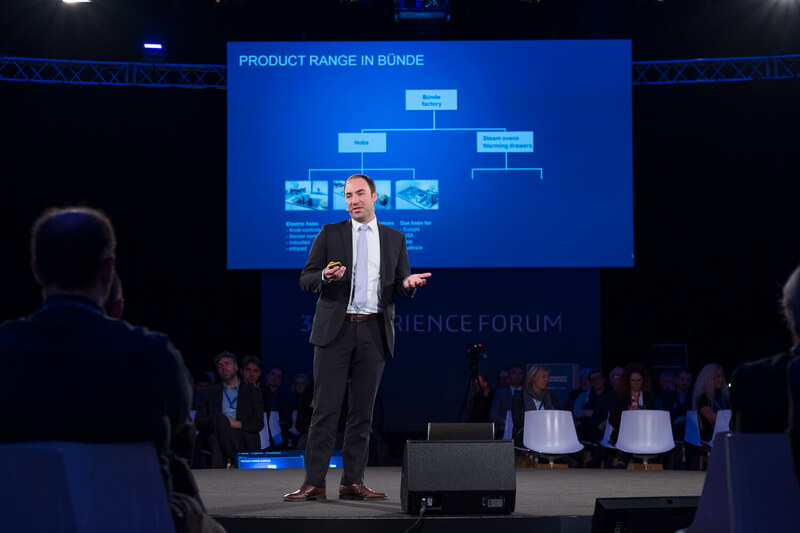 How can companies ensure that the way in which they are creating new products today will fulfill the requirements for tomorrow’s customer tastes? 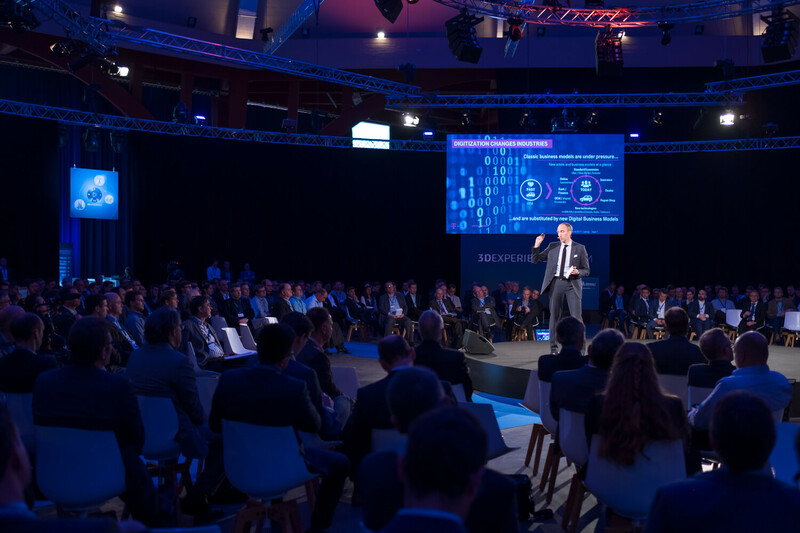 The impact of digitization and disruption are rapidly reshaping industries and markets. 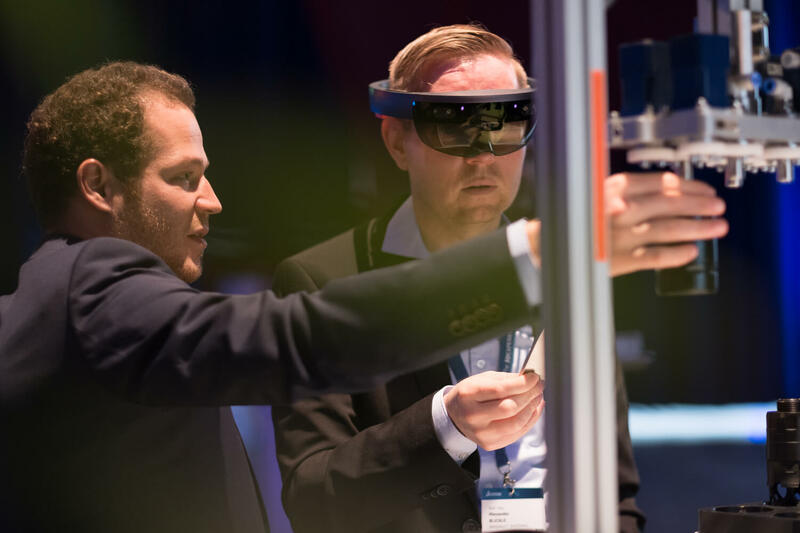 Leading manufacturers of today may not be able to keep their leadership role as new competitors emerge seemingly out of nowhere. 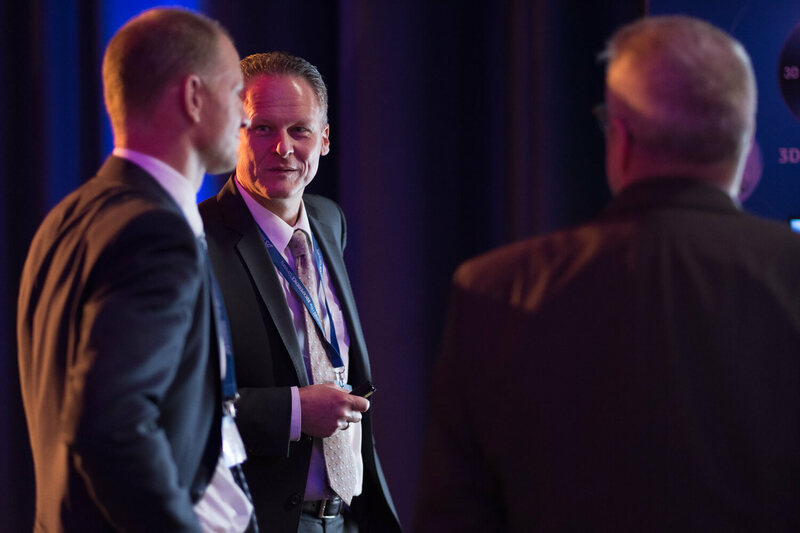 • Getting production processes and organizational structures ready for rapidly changing market demands. 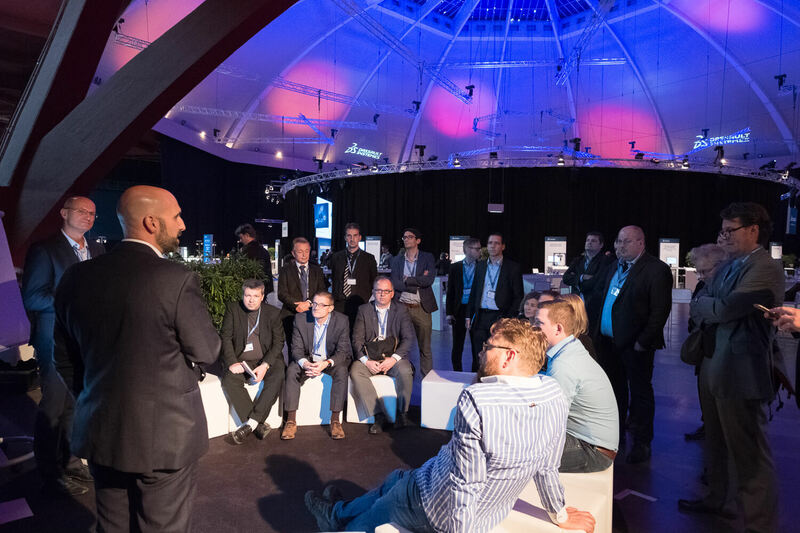 • Removing silos between design, engineering and manufacturing teams. 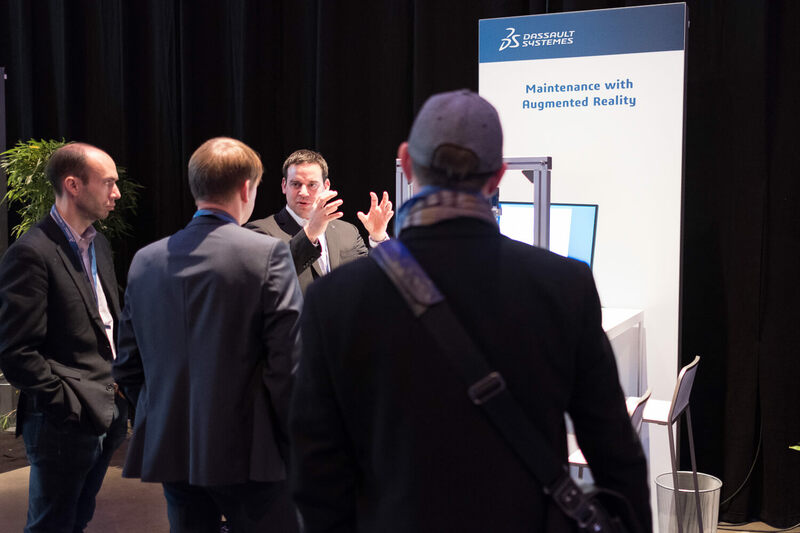 • Enabling one source of information and data for worldwide collaboration. 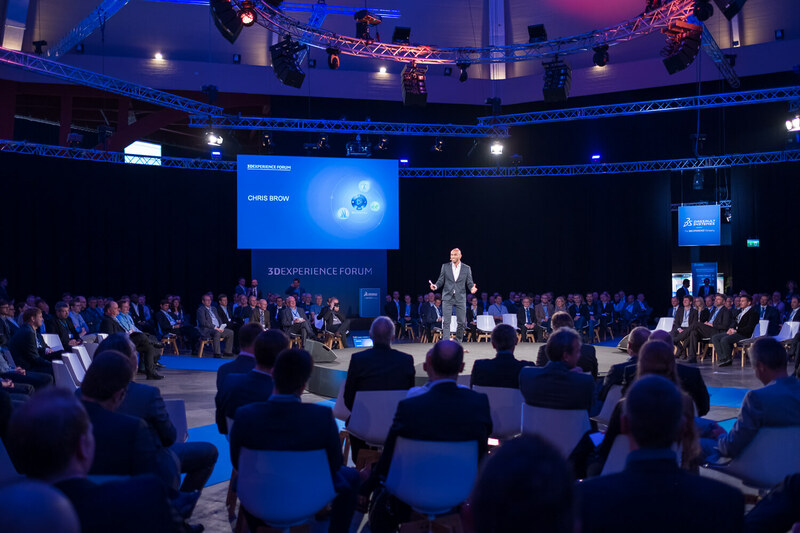 Register now and join the discussion. 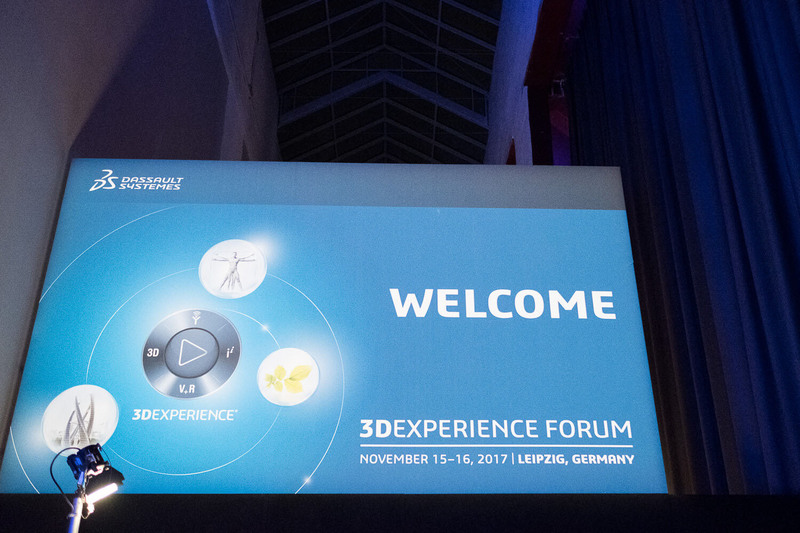 Looking forward to welcoming you in Leipzig! 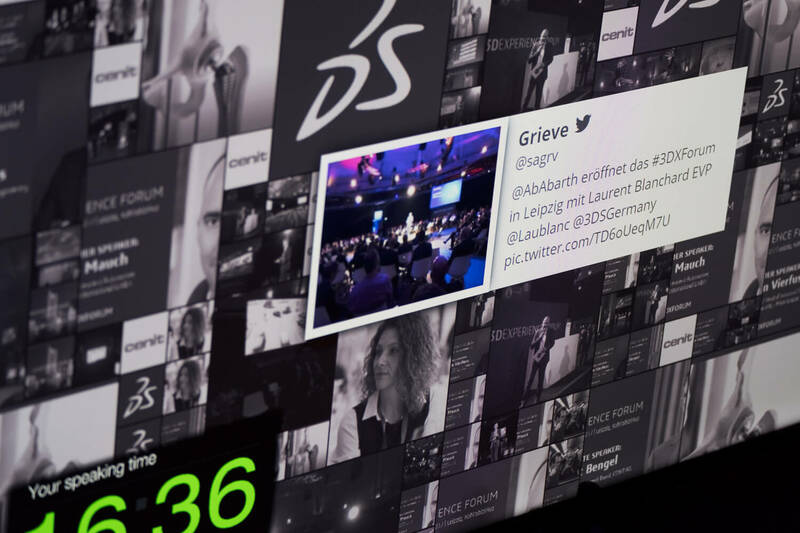 The digital journey has started, that's for sure. 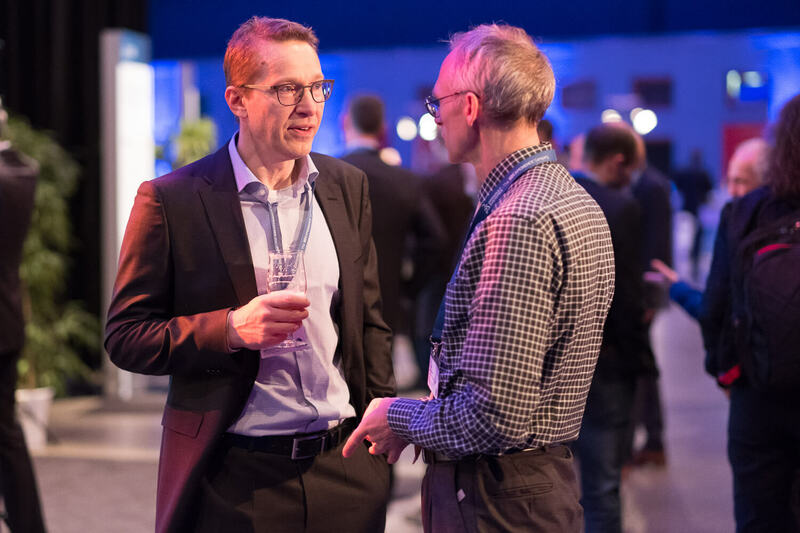 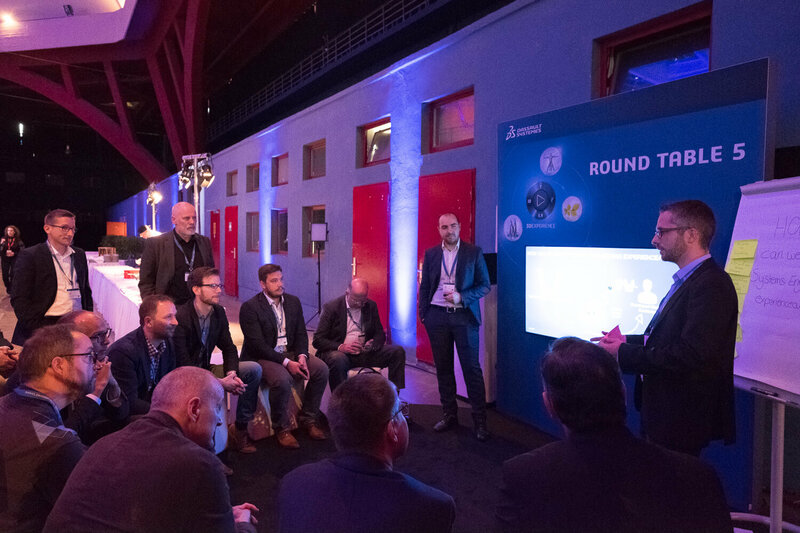 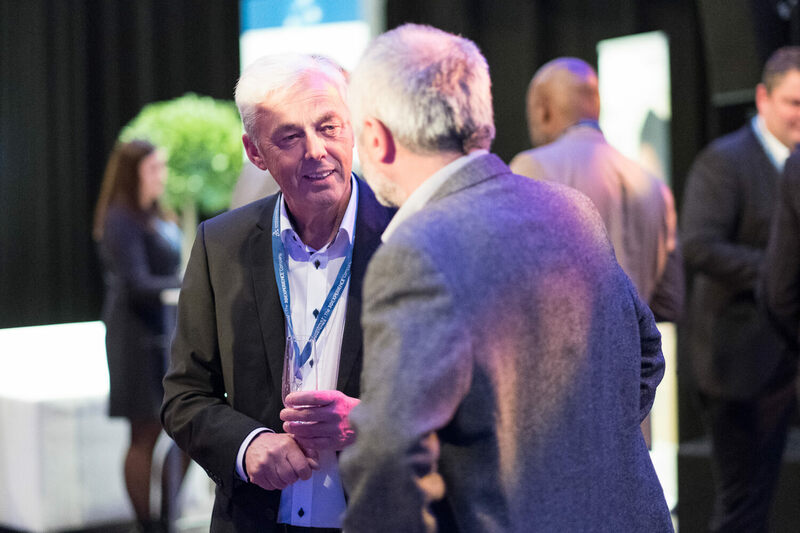 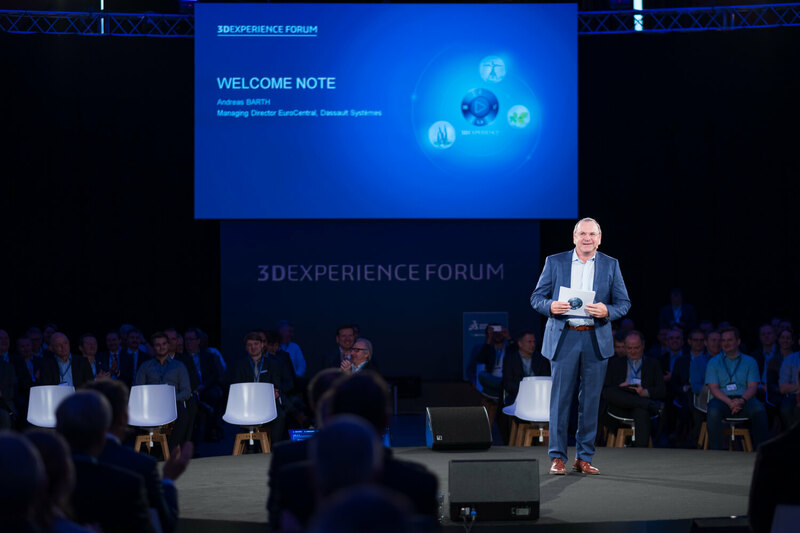 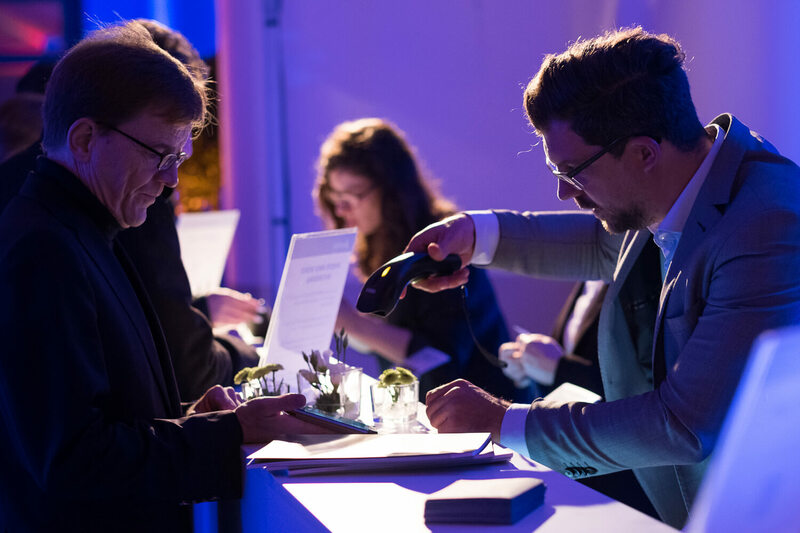 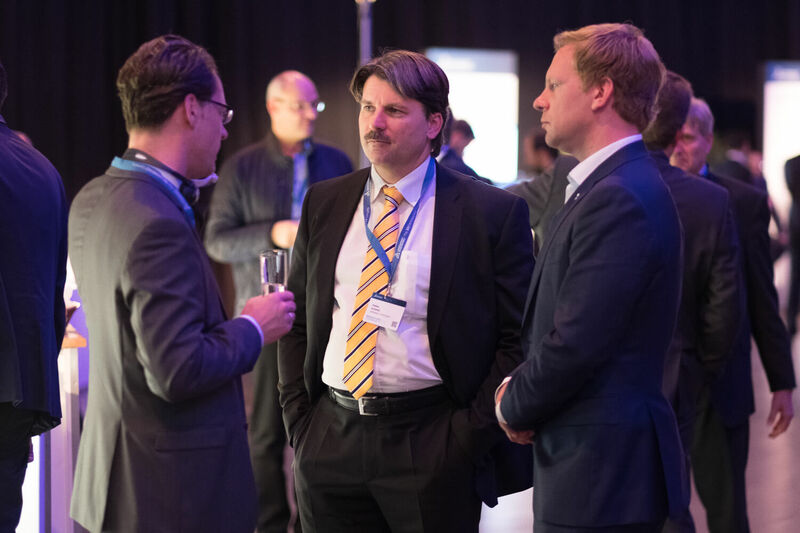 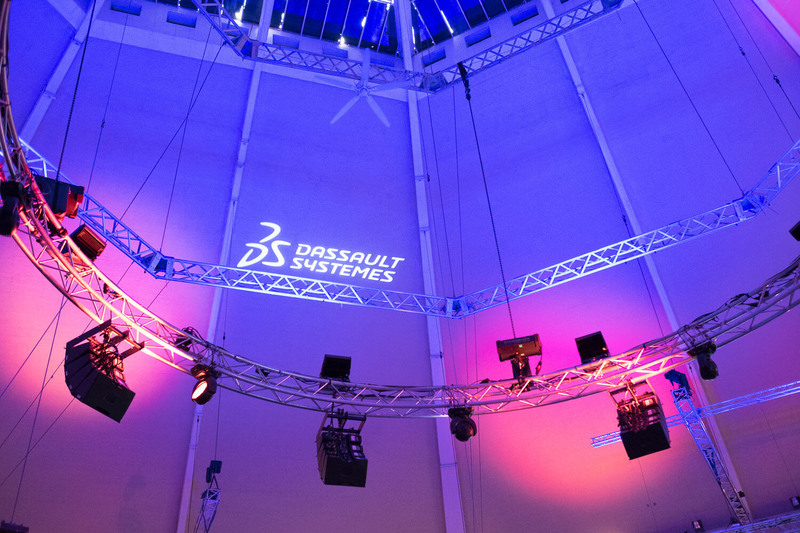 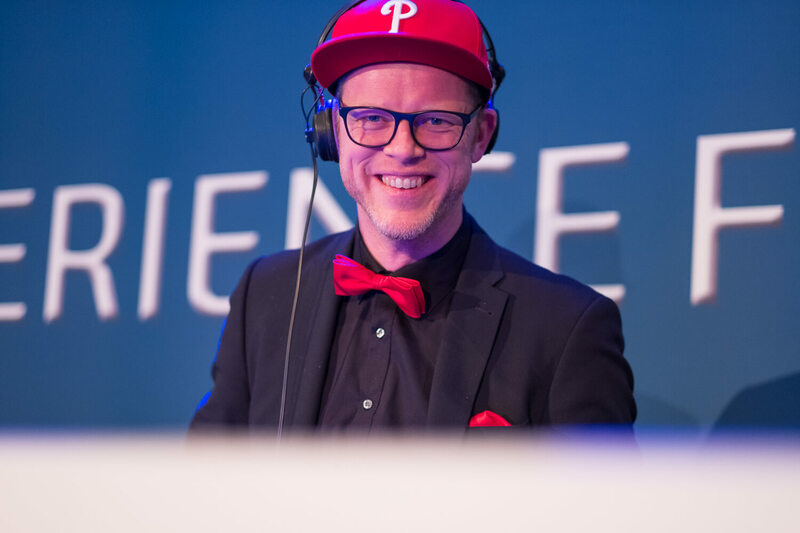 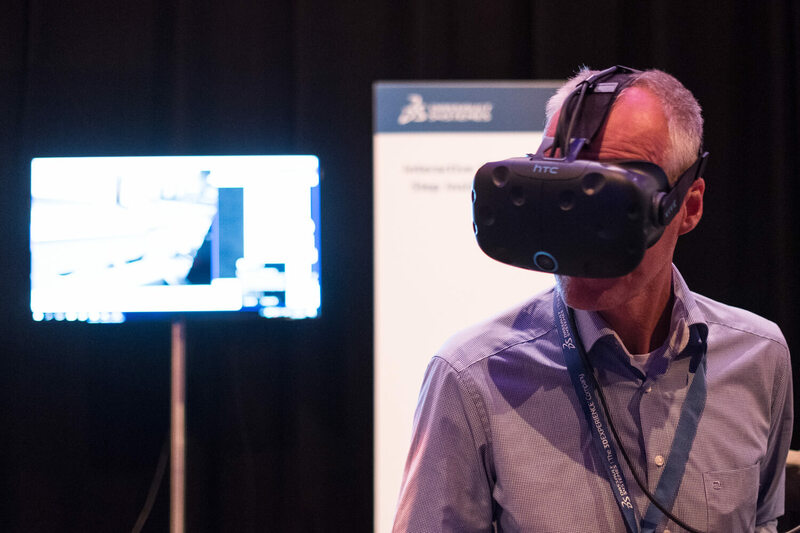 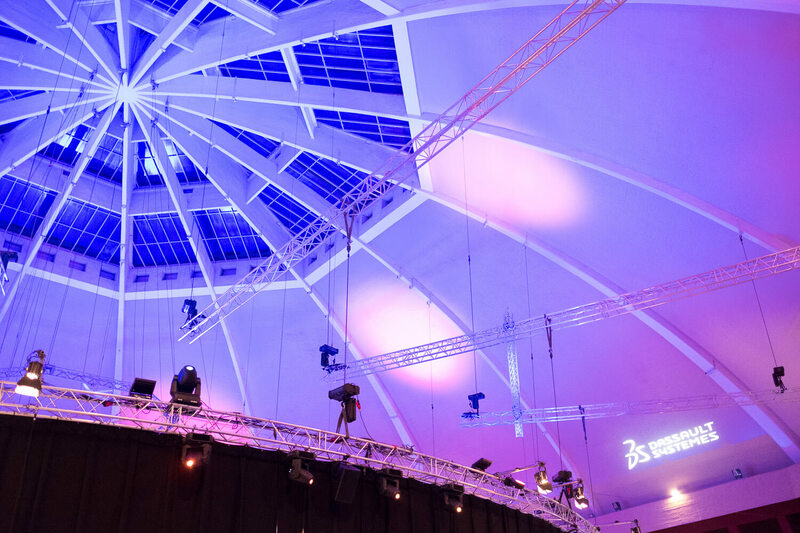 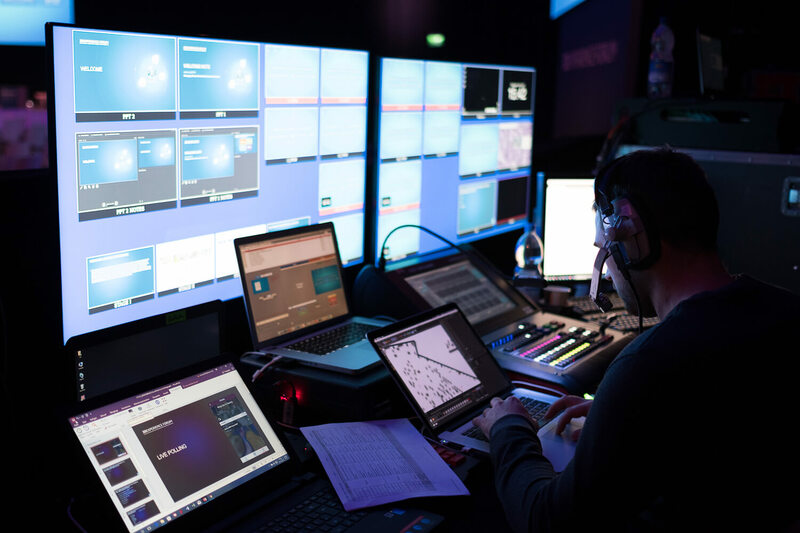 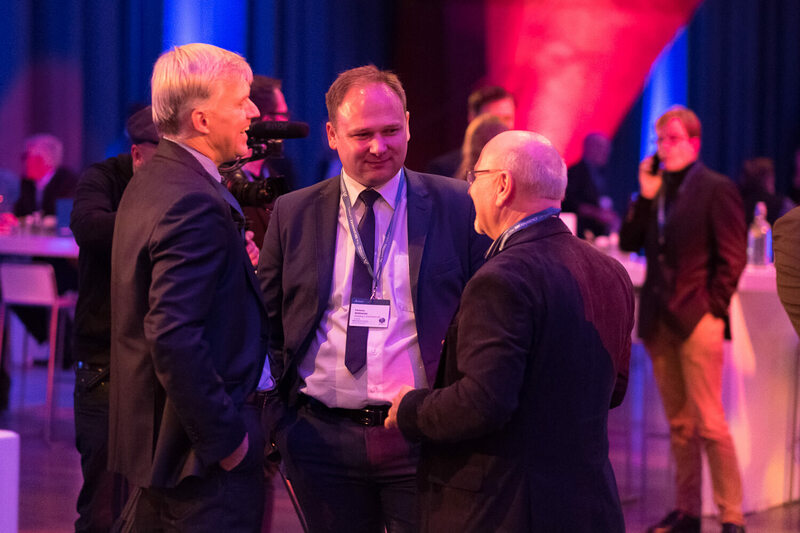 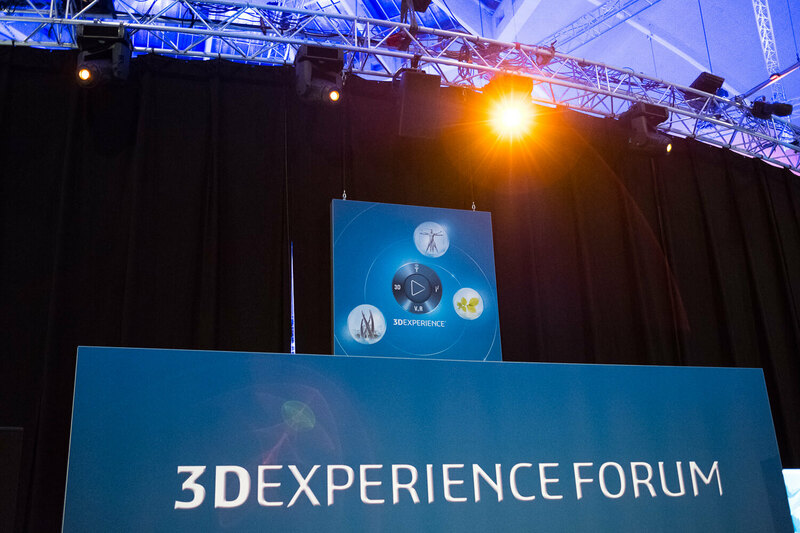 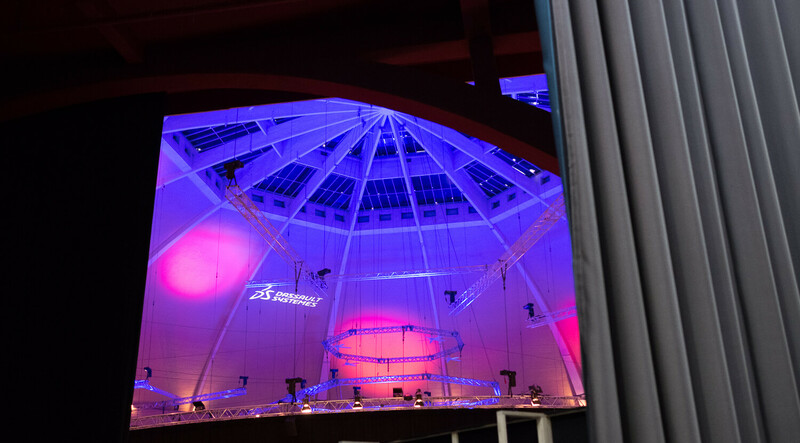 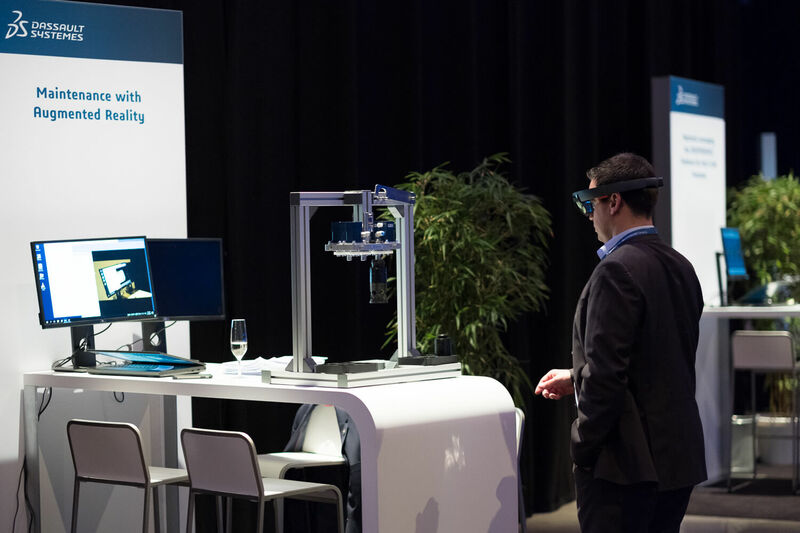 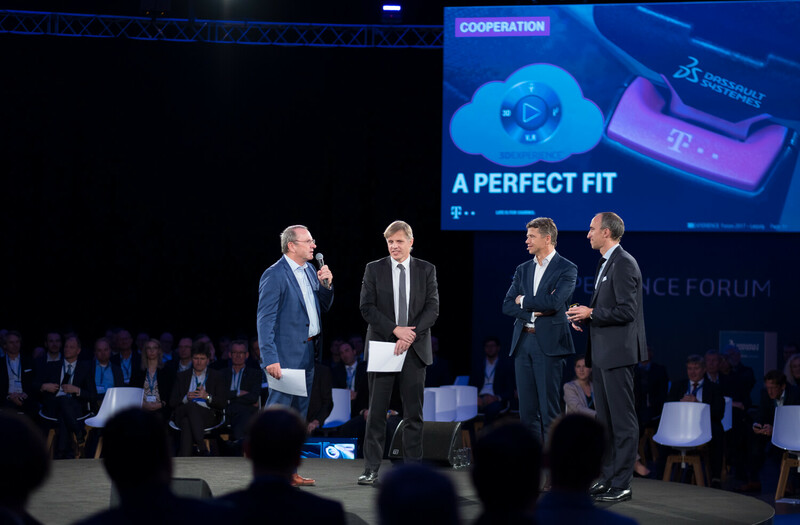 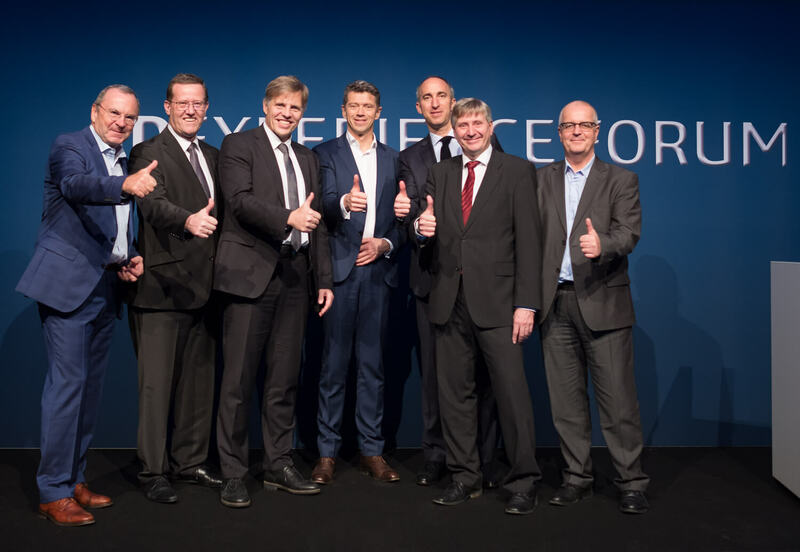 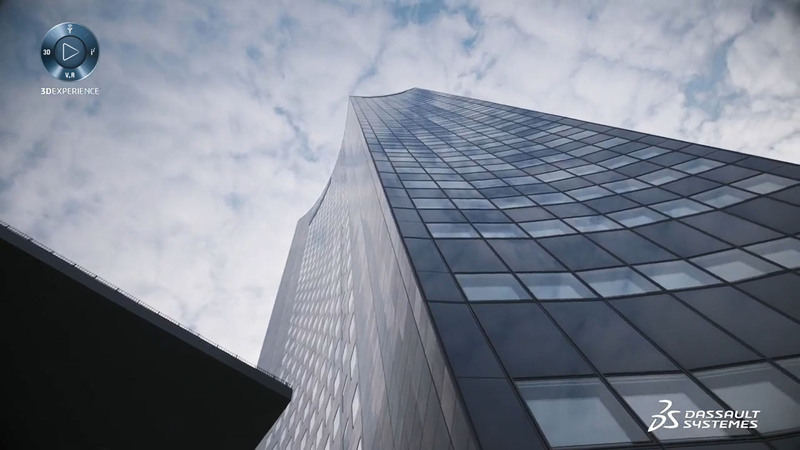 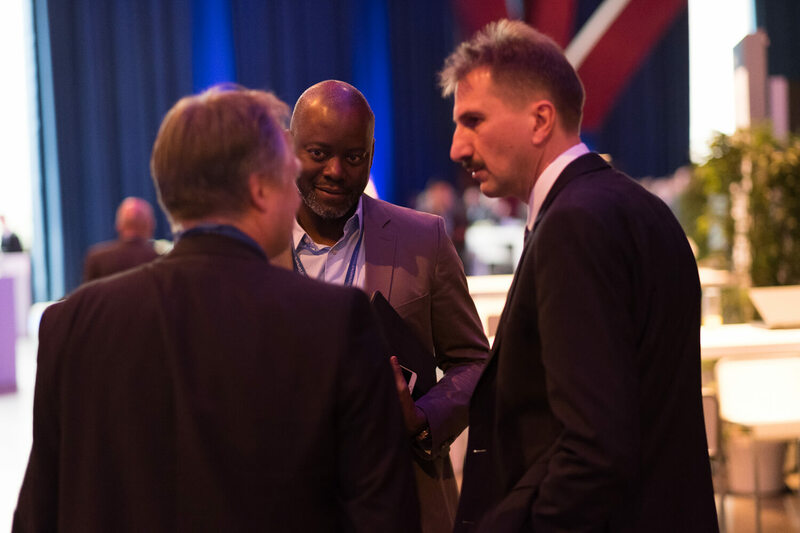 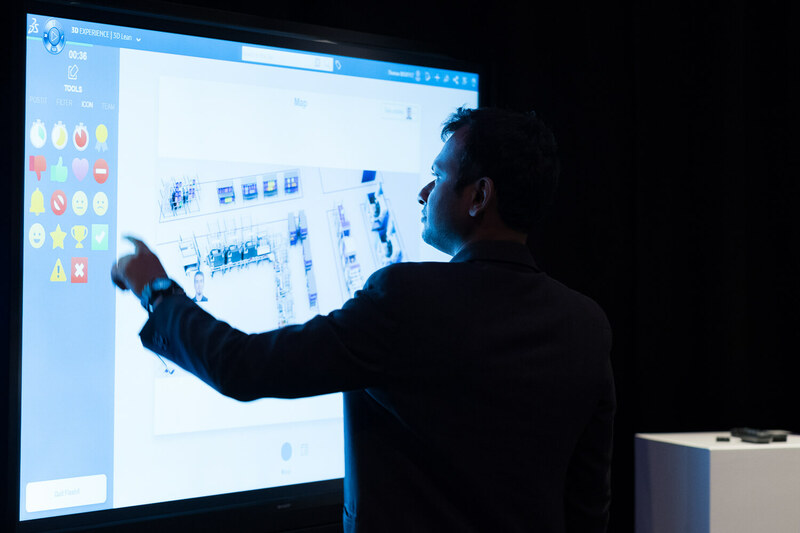 At 3DEXPERIENCE Forum EuroCentral the top minds from various industries took the opportunity to discuss evolutions, challenges and opportunities in business transformation and merging the virtual and the real world.